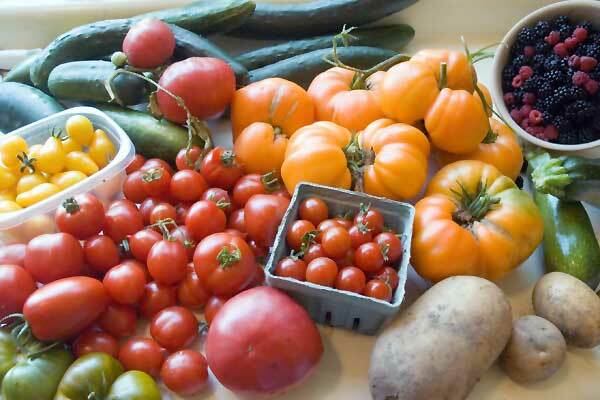 Stretching the One Income Dollar: How Does Your Garden Grow? As we enter the summer months many of us are nurturing or just discovering the joy of gardening. Whether you have started your garden from seed in the cold winter months or bought ready grown seedlings after the first frost, there is something special about caring for plants and making them thrive. 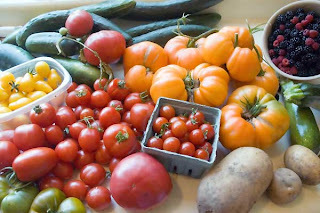 Vegetable gardens are a great thrifty choice as you can not only relax by gardening but also get rewarded with some great, healthy veggies in the end. Best of yet, veggie gardens do not require a lot of space. Many herb gardens and tomatoes can be grown in pots on balconies like a mini oasis. Miracle-Gro encourages parents and their kids to get out and garden this summer because everyone can grow with Miracle-Gro. Whether you have a large backyard or a small windowsill to work with, gardening can be done! 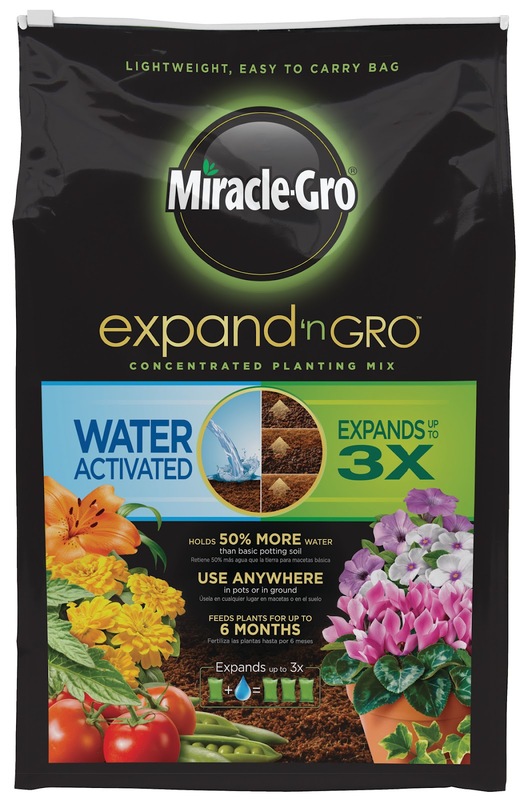 Try planting with Miracle-Gro Expand ‘n Gro Concentrated Planting Mix, a lightweight formula that expands up to three times its size with the addition of water and grows up to three times the flowers and vegetables versus native soil alone. Don’t forget to feed your plants too! 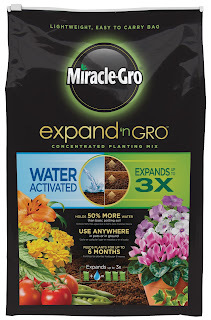 Try Miracle-Gro Shake ‘n Feed Continuous Release Plant Food, ready-to-use granules that shake directly onto soil using the extended spout, no measuring needed. You could also try making your own garden soil with a compost tumbler! 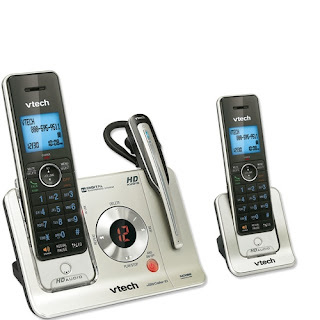 V-Tech Phones-For busy gardeners who need an extra hand while in the yard, VTech’s LS6475-3 comes with a cordless headset built into the base, enabling users to be on a call while working outside. 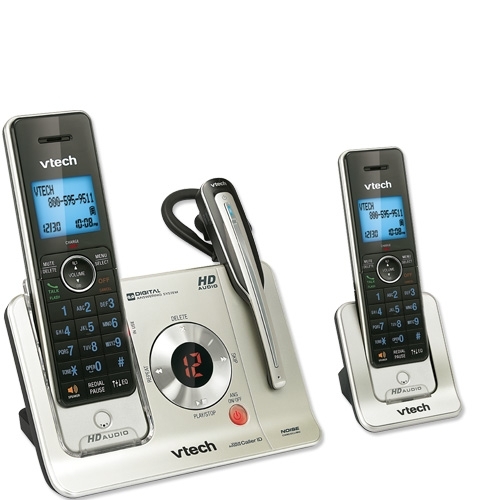 The convenient headset gives gardeners the same interference-free, superior-quality voice, sound and range expected from a traditional DECT 6.0 cordless handset. With great range and free hands, it’s an excellent tool to keep in touch with loved ones while watching your garden grow. No matter where a person lives, a thriving, bountiful garden is possible even with issues such as very little earth to plant, buildings or structures that block the sun and plants that swallow up everything once mature. The secret is knowing where to plant and what to plant for the space. 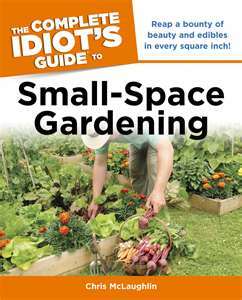 In her new book The Complete Idiot’s Guide® to Small Space Gardening, author and Master Gardener Chris McLaughlin takes readers through nearly every imaginable space so green oases are possible, no matter how small; even if it’s a forgotten fire escape or the narrowest garden path.